We are a lighting and electrical service company located in Central Florida. We started sevice in 1997 and have solved thousands of problems over the years, if you have a problem call 407-402-7690 or 386-216-4491 and let us help. We run service 24/7 repairing pole lights, signs, canopy and security lighting. We answer emergency calls for disconnect problems, bad meter bases, cut underground electrical lines. We relocate circuits, install new circuits or solve troublesome tripping breakers! If you have an emergency or just need to ask a question give us a call. We just maybe at the complex next door! We are here for you 24/7 , just call 386,216,4491 We will inspect your property at night and give you the report once a month FREE if it's a property we regularly service! We also offer a monthly maintenance program for your properties. 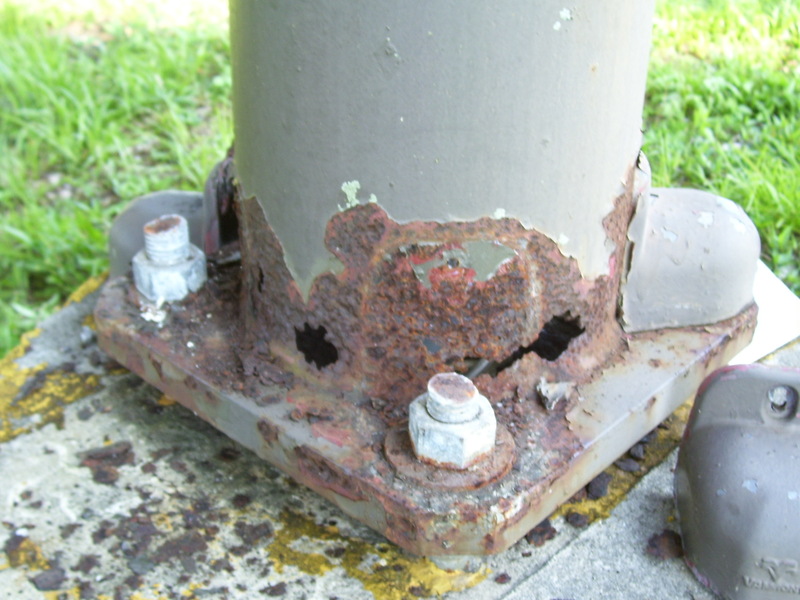 See rust on a pole? Stop call us we could help save you money! What if ? 2018 is like 2004,2005,2016or2017 are you ready? Well we can help ! 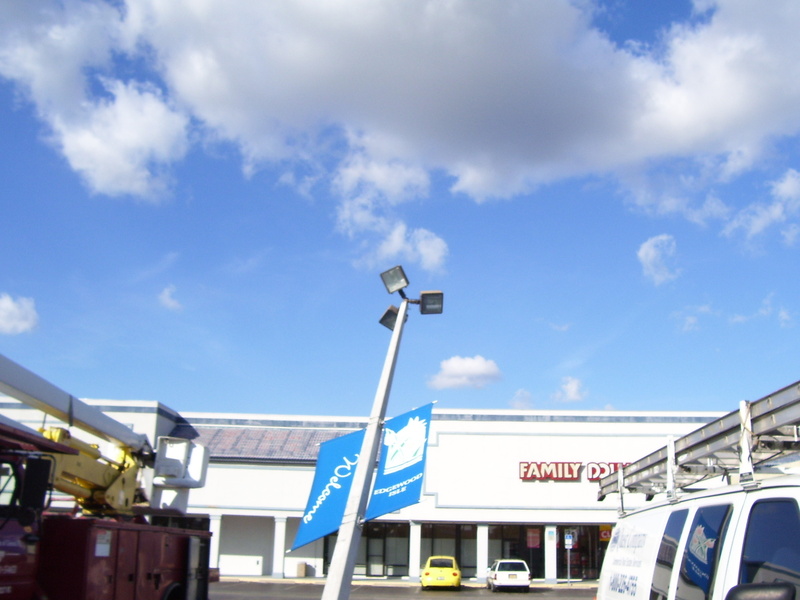 Just call us and we'll inspect your signs pole lighting and electical equipment. Then give you a plan of action to help them get through the Hurricane storm season! Energy Bills To High ? Energy Bills To High? Let us help, we can do an energy analysis, retro fit lighting to LED or Induction and check your electrical equipment to save you money!